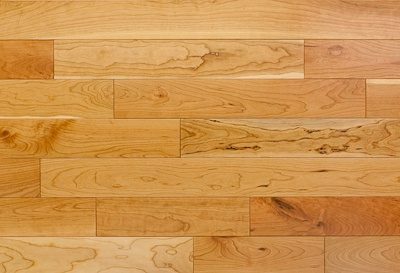 For almost 30 years, Jatoba (aka Brazilian Cherry) has remained the most popular non-native wood for flooring. It grows extensively throughout Brazil, Bolivia, Peru, Colombia, Venezuela, the Caribbean, and in Central America from Panama to southern Mexico. 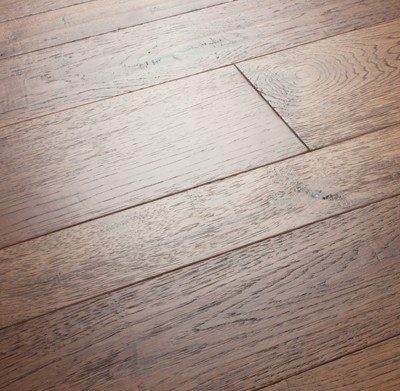 Although it is twice as hard as Red Oak, Jatoba has remarkably been priced lower than Oak for most of its history. We continue that trend with this take on a “Natural” grade (nicknamed “Tropical” as it’s only slightly more inclusive than the “Clear” or “Select” grade). 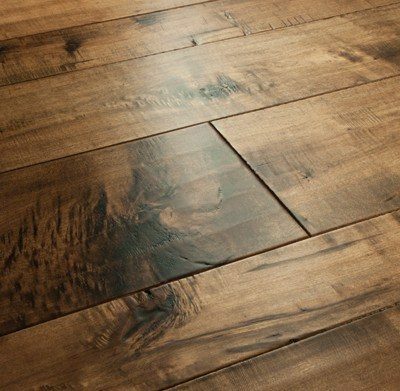 The flooring is milled with microbevels and a smooth surface, and limited variations in color are allowed. It’s suitable for above-grade installations, and can be nailed, or glued with the appropriate mastic. The finish carries a limited 25-year residential warranty.